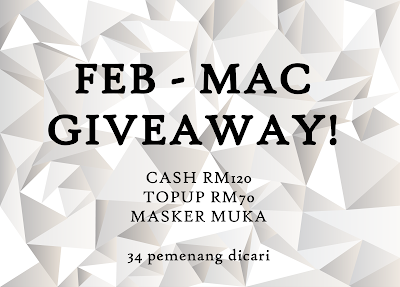 Home / Giveaway Segmen & Contest / FEB - MAC GIVEAWAY; 34 HADIAH! good luck! 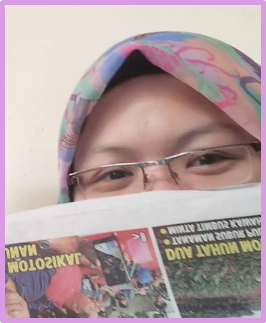 semoga ada rezeki.